This week (August 13-19, 2017) is National Health Center Week, and we are proud to be part of the Gorge’s own community health center, One Community Health. Our clinics in Hood River and The Dalles serve residents of Hood River, Wasco, Sherman, Skamania and Klickitat Counties. Like other federally-supported health centers, One Community Health (formerly known as La Clínica del Cariño) makes the costs of care affordable, with the quality of care as good as any other health care setting – and studies prove it. 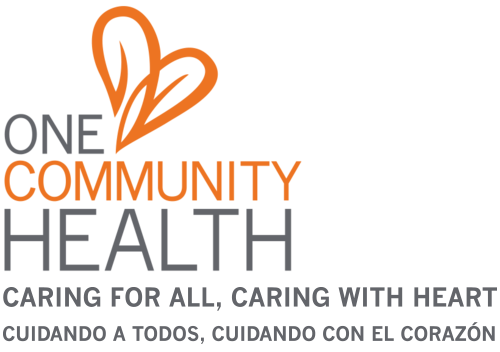 One Community Health is helping to transform health care delivery by working with each patient as a whole person and helping that person to achieve their health goals. Our teams of highly trained, caring professionals treat our patients with dignity and respect with a focus on preventing costly illness and disease before they happen. That means better health for our community’s residents, and consumers, taxpayers, and governments save money. A fundamental characteristic of all 1,200 plus Health Centers around the country is that they are rooted in their local communities. Like all Centers, ours has a community board whose members volunteer their time and energy. In addition, at least half the board members must be patients of the Center, so the patient voice is not only heard, but is also at the governance table. Please join us in supporting and celebrating our local health center. Visit our website www.onecommunityhealth.org, send us any questions (rsnyder@onecommunityhealth.org), and learn for yourself why health centers are such a good prescription for our nation’s health.